Highly desired drive-up appeal with a professionally landscaped circular driveway welcomes you to this 2 Story Traditional Home in the coveted Sparkman Club Estates Community. 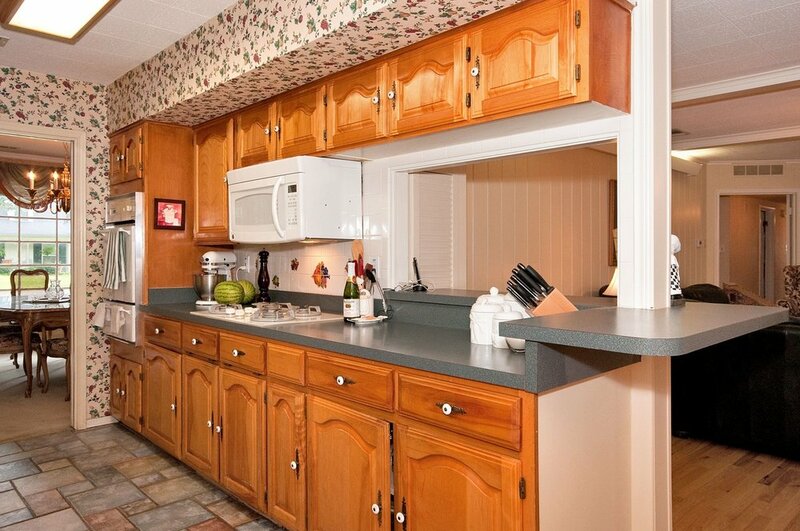 The home boasts beautiful Oak hardwood floors, neutral colors, & many updates. 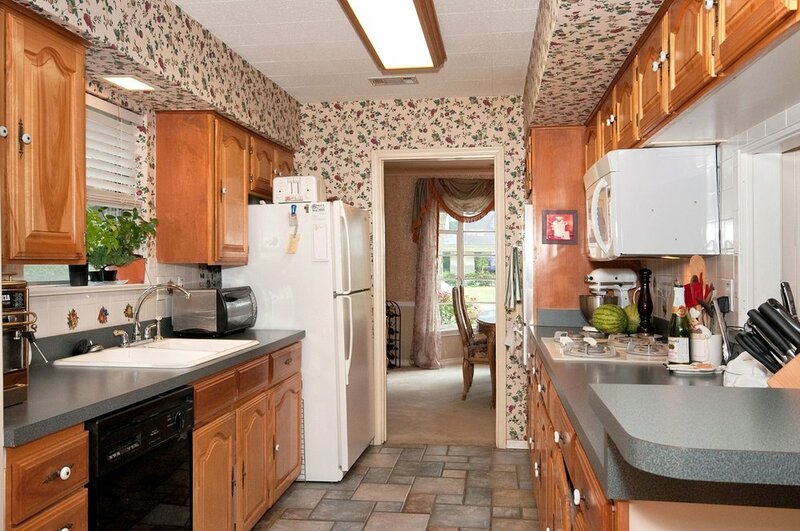 Kitchen includes gas cooktop, slate tile floors & breakfast dining room. 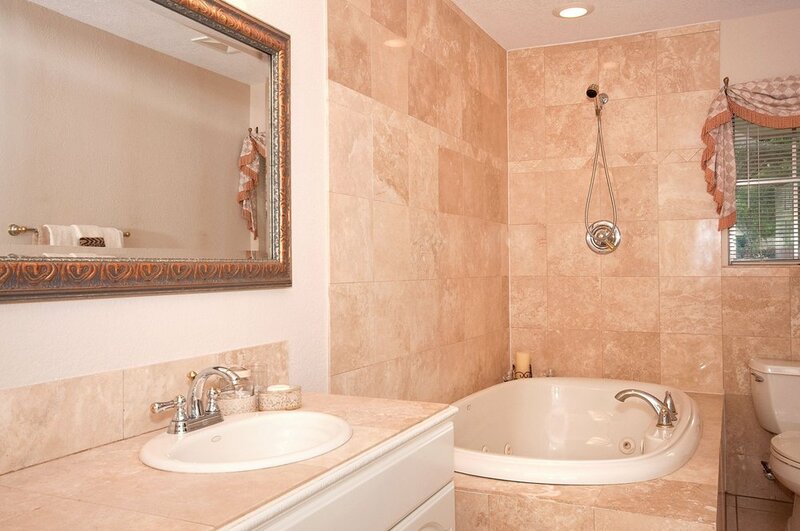 An area for complete relaxation & comfort is in the Master Bathroom with a Kohler Jacuzzi Tub & marble tile. Bay windows in the formal living & dining areas. 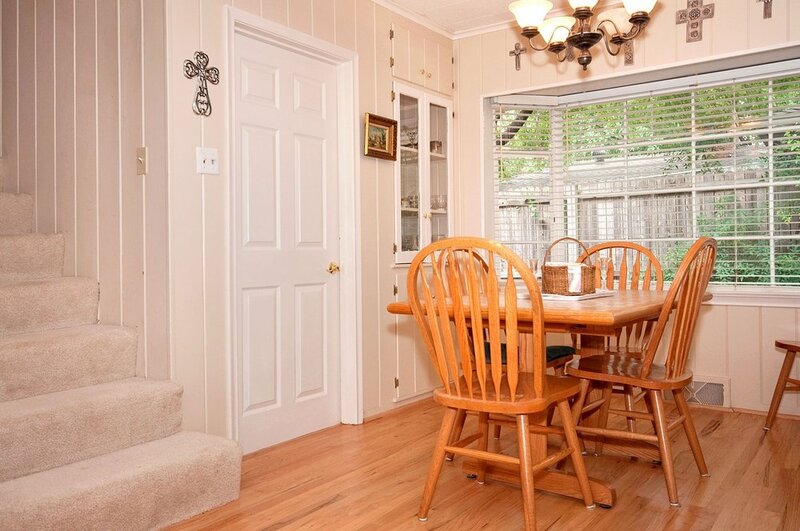 Large family room features a wood burning fireplace & built-ins that opens to the kitchen & breakfast rooms. 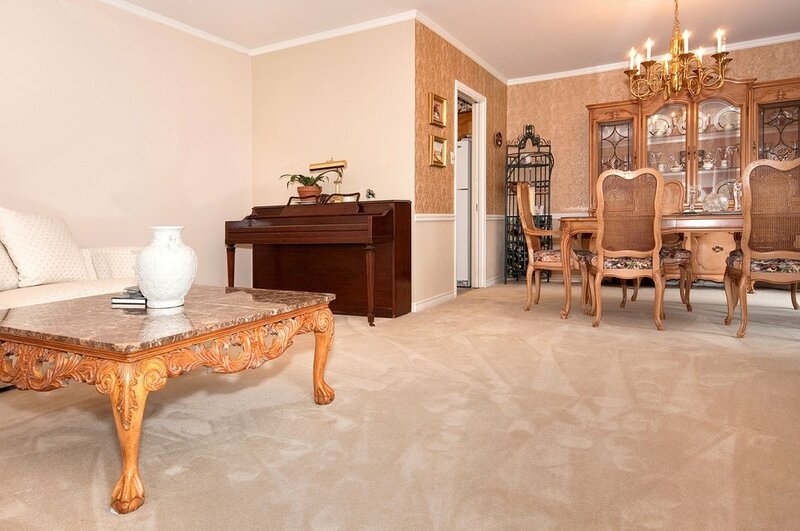 Huge Upstairs 4th Bedroom is completely private with lots of closet storage space & a full bathroom that could be used as a media room or office. 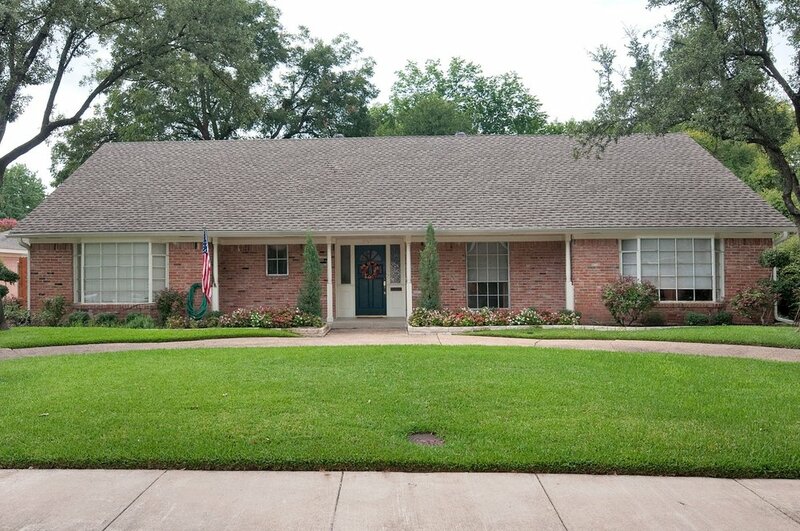 Paved Stoned Patio in large backyard with 8 ft. fence is quiet & perfect for outdoor entertaining.